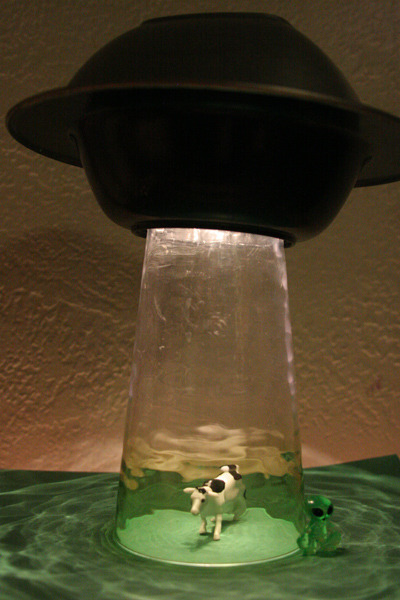 Dollar Store based Object Appropriation, Cute Aliens, Cows, Electricity all as a full tutorial. What is not to LOVE. 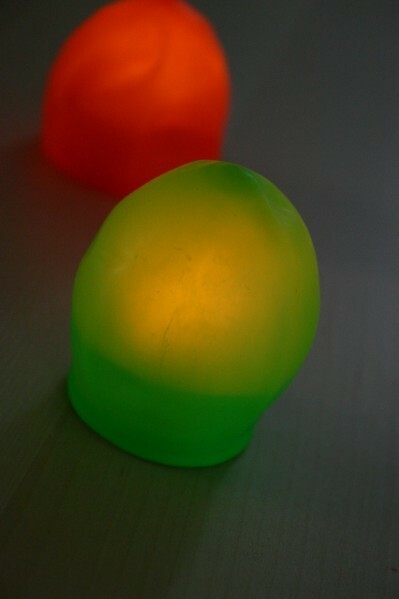 Make a LED blob with the LED tea lights and ballons. I kid you not. Beautiful.